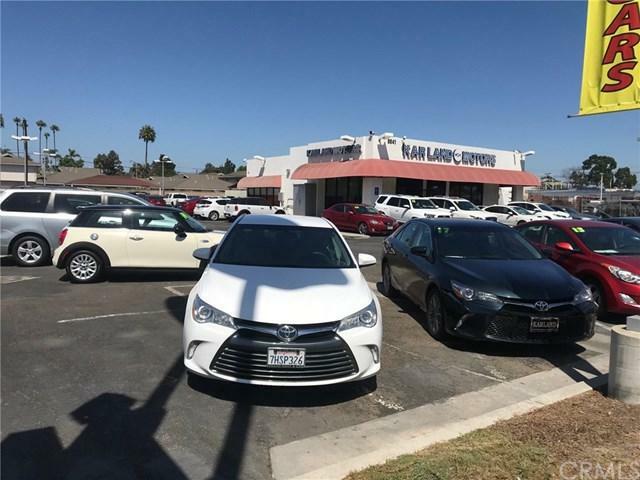 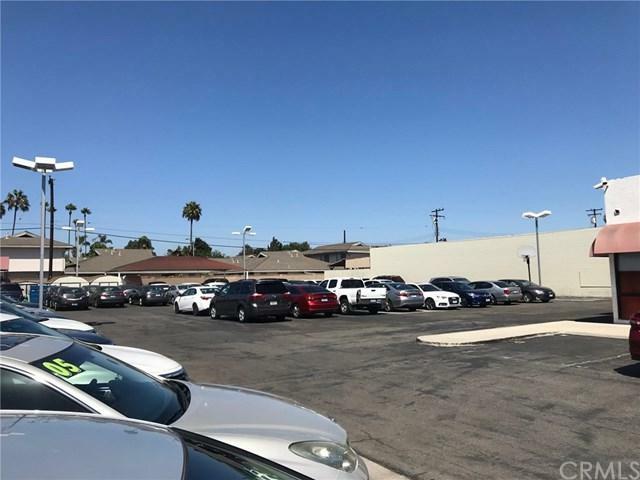 This property is a Mixed Use 3 Centrally located in a highly desirable residential/retail area of Garden Grove along two major arteries of Garden Grove Blvd just west of Brookhurst Street. 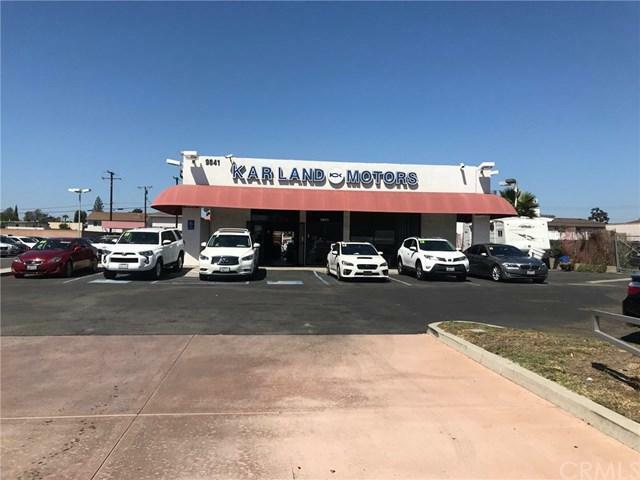 Ideal for Development or used car dealership. 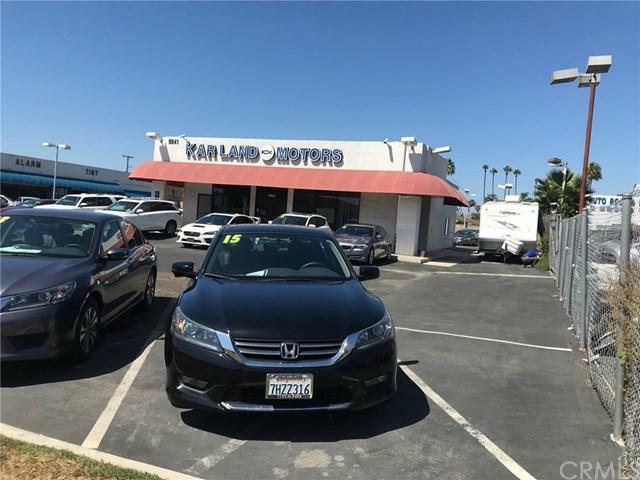 Listing provided courtesy of Johnny Yu of Centermac Realty, Inc. and Kenny Tan of Centermac Realty, Inc.